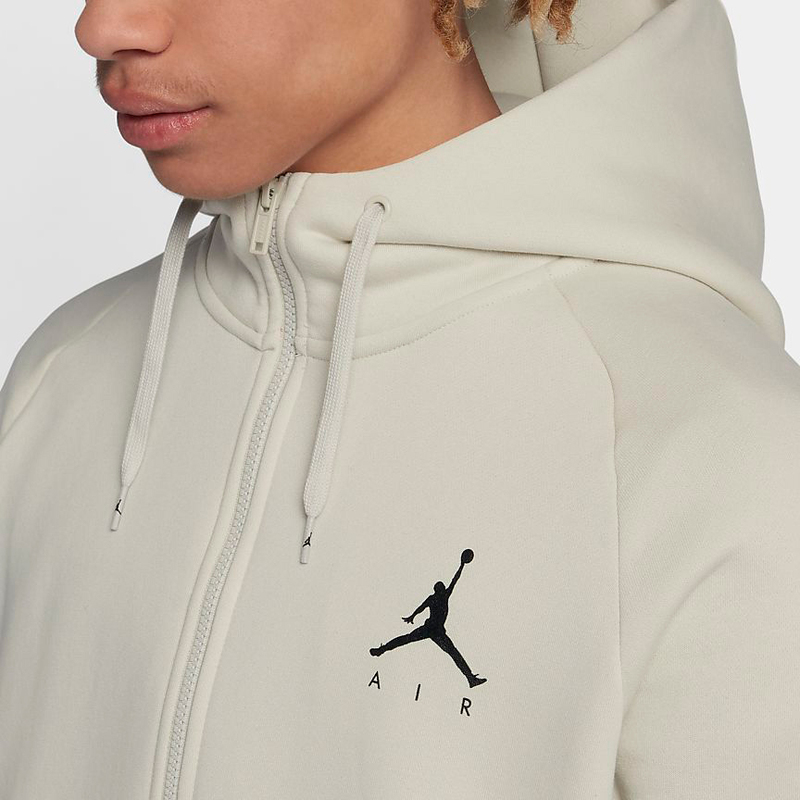 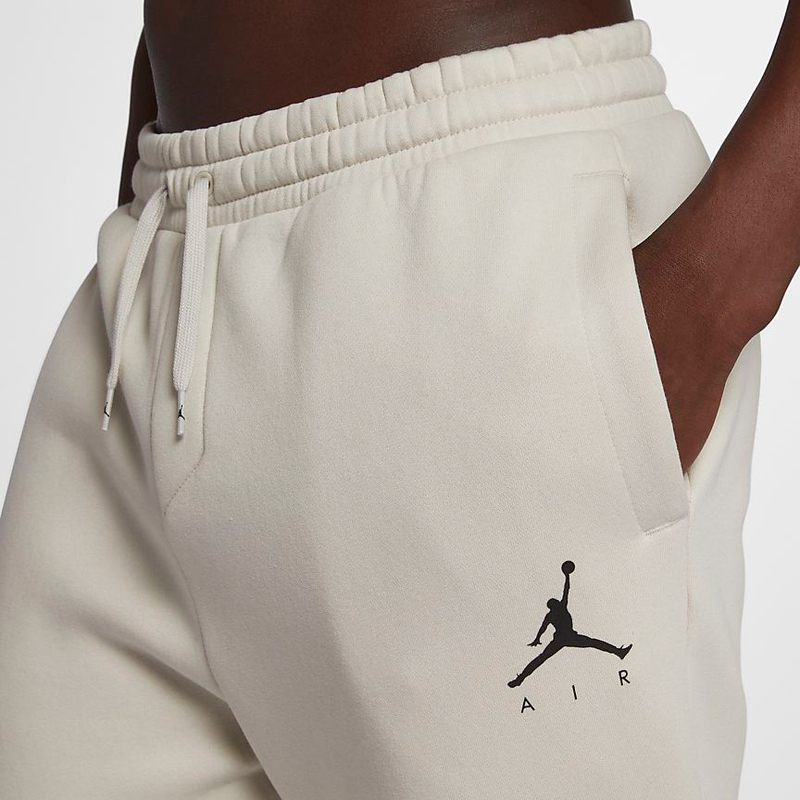 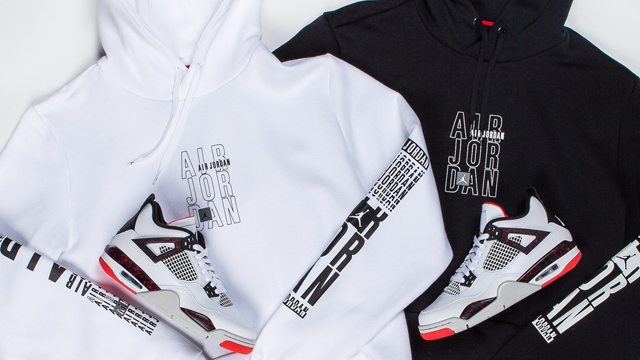 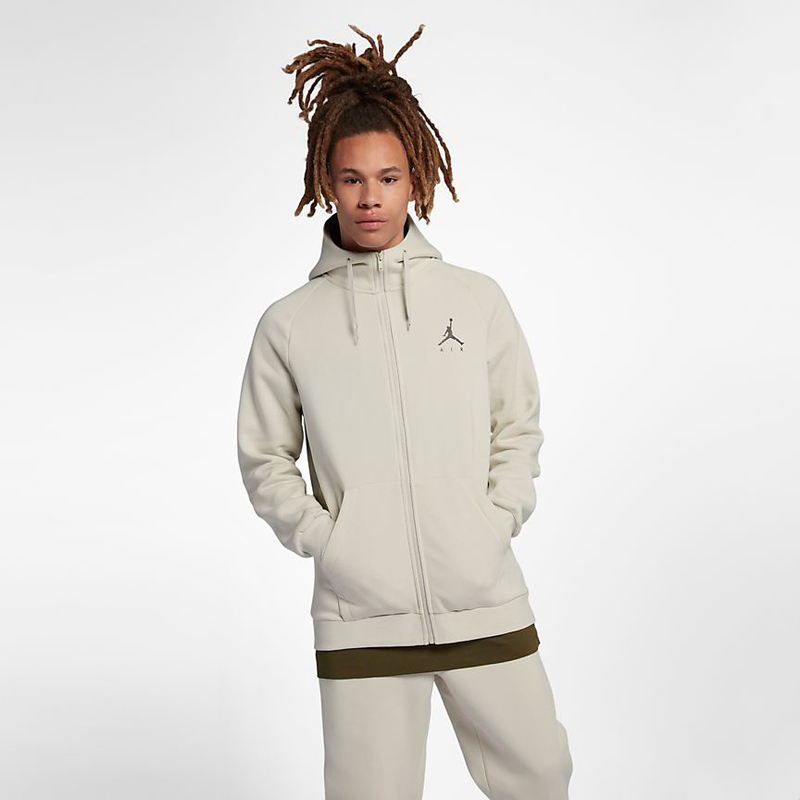 With the fall weather coming up and the Air Jordan 12 Chris Paul “Class of 2003” sneakers having just dropped, here’s a look at some of the latest Jordan Jumpman Air Fleece Clothing that’s available to match the shoes. 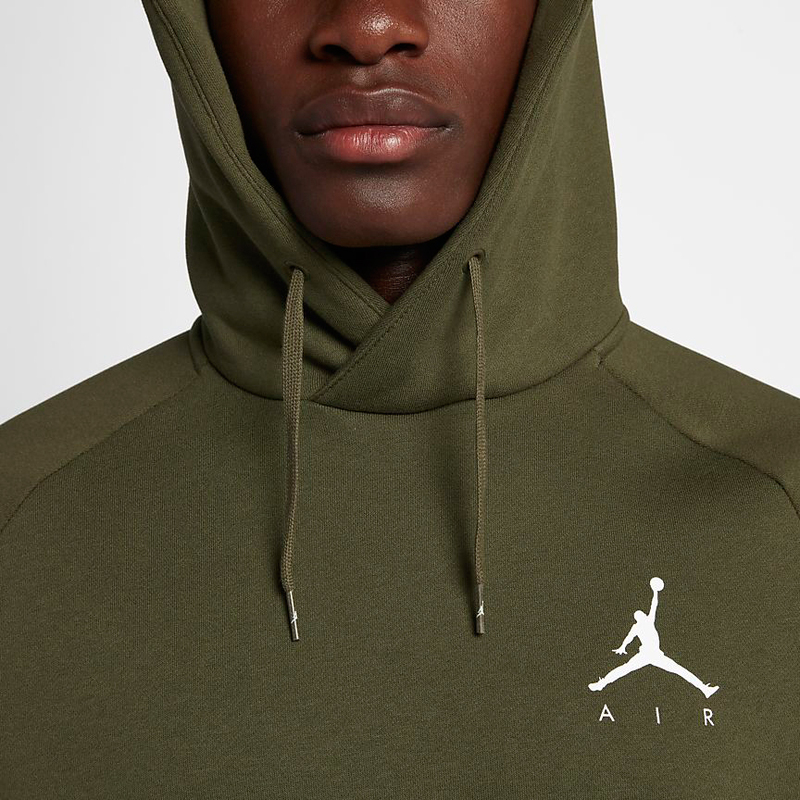 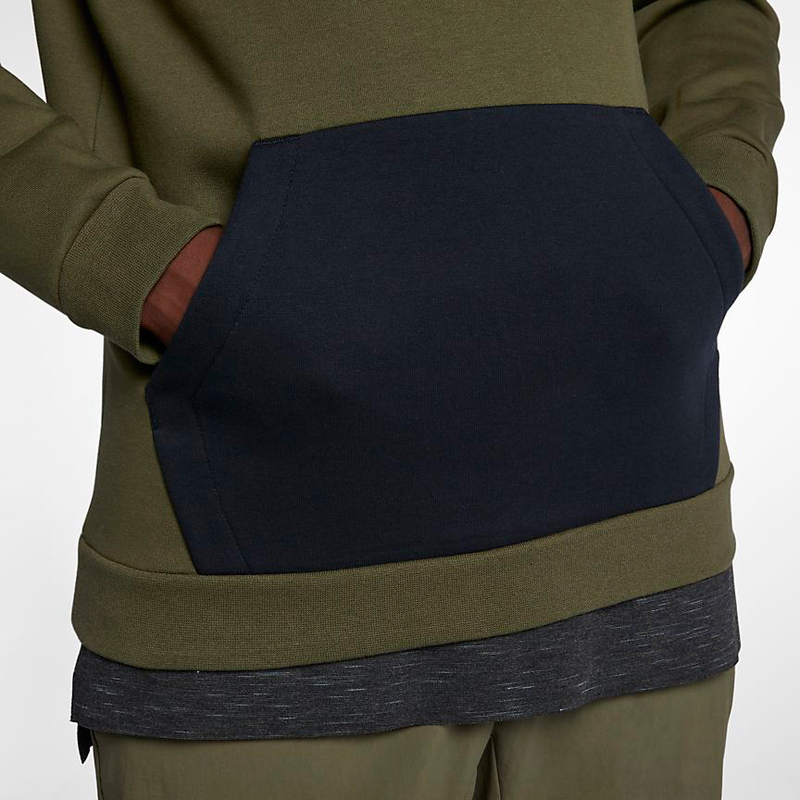 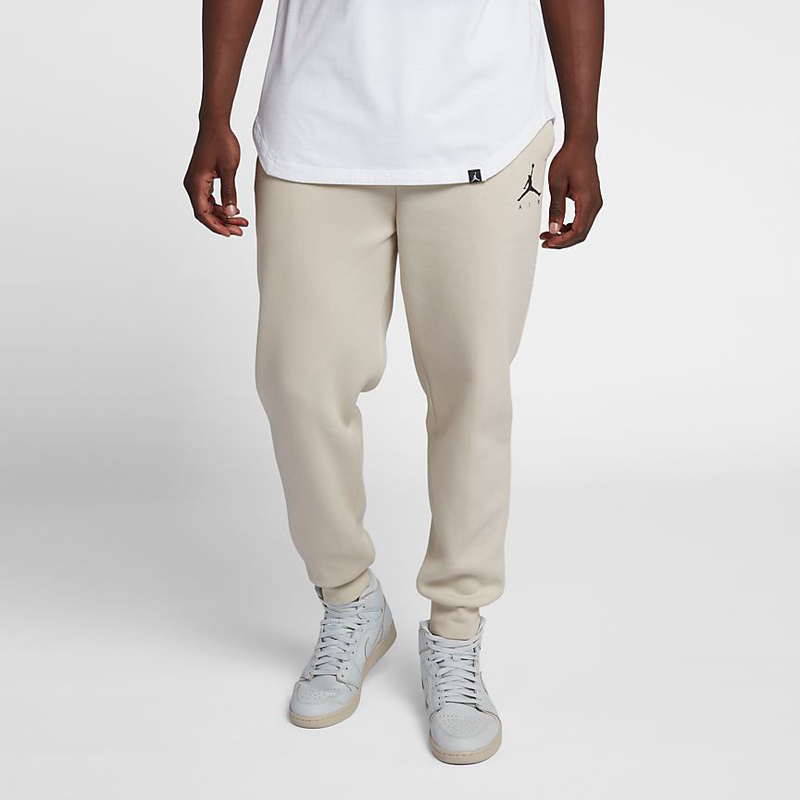 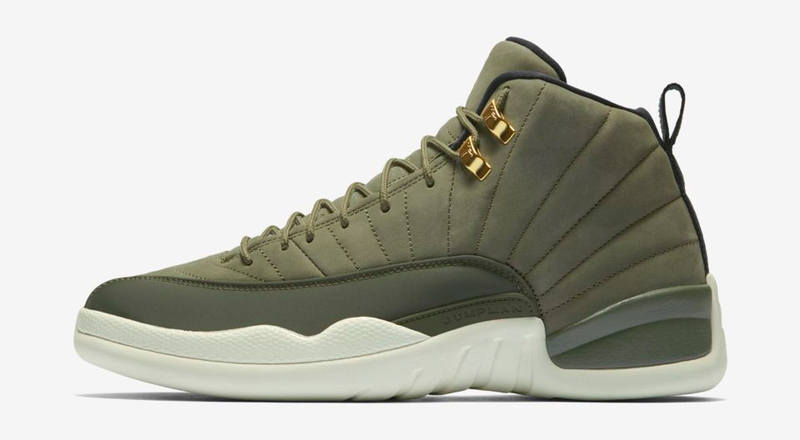 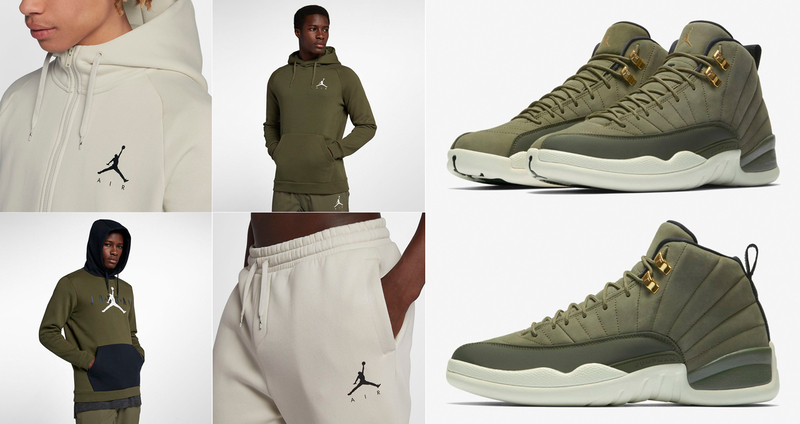 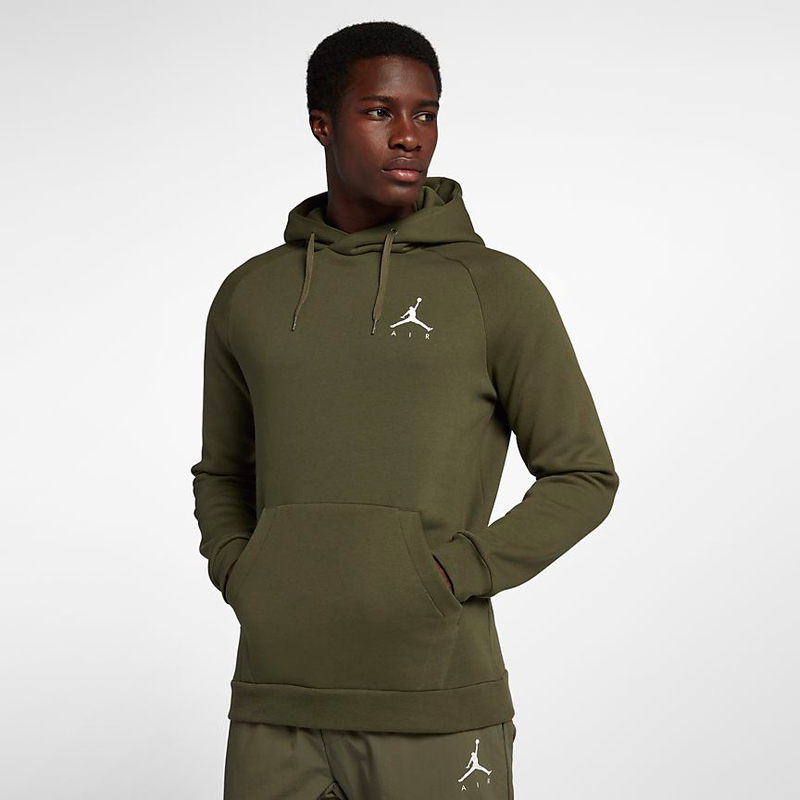 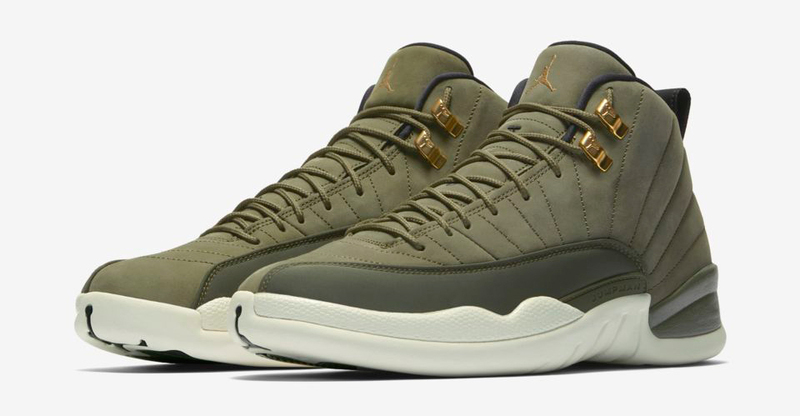 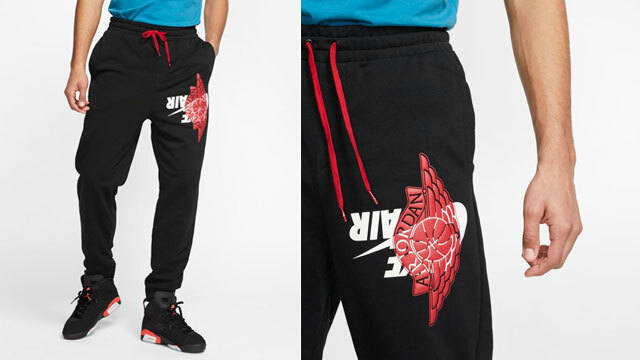 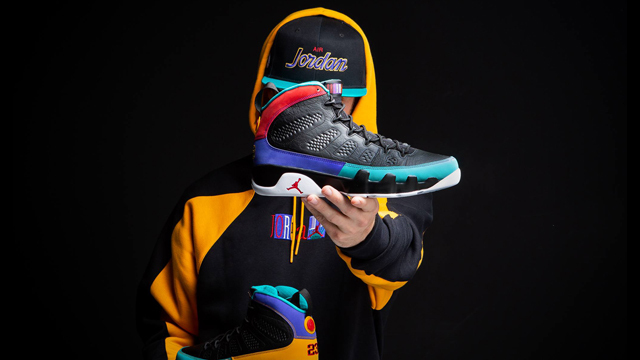 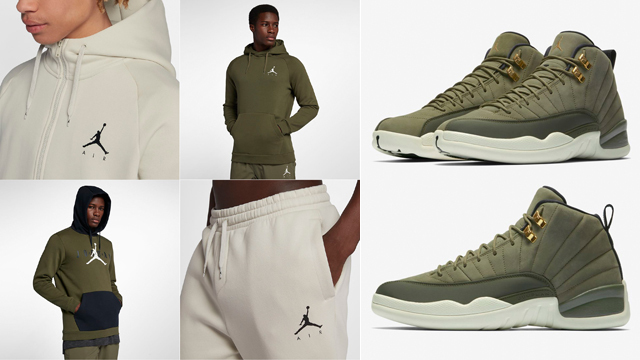 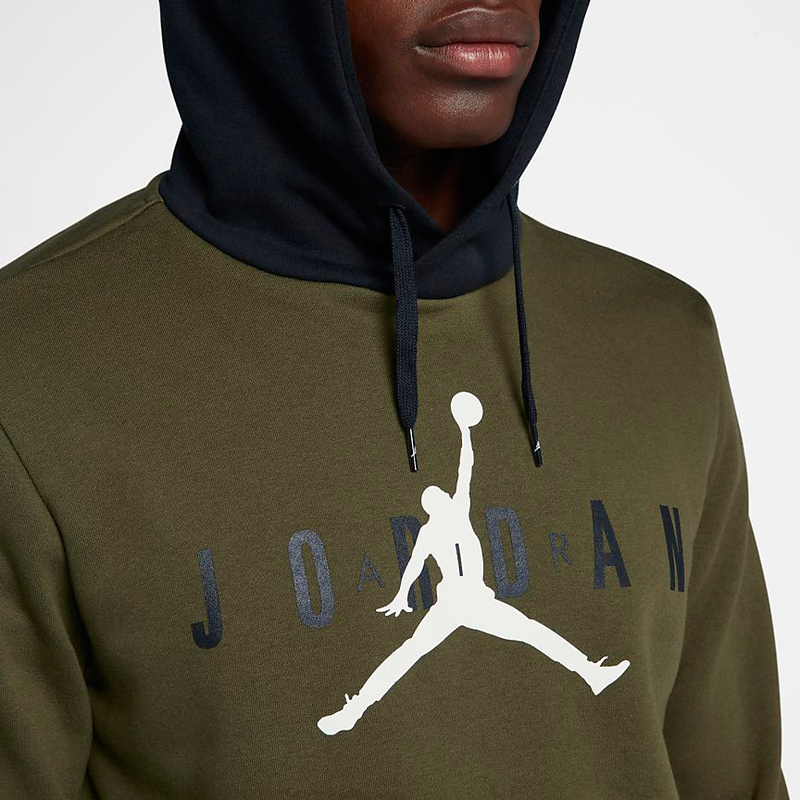 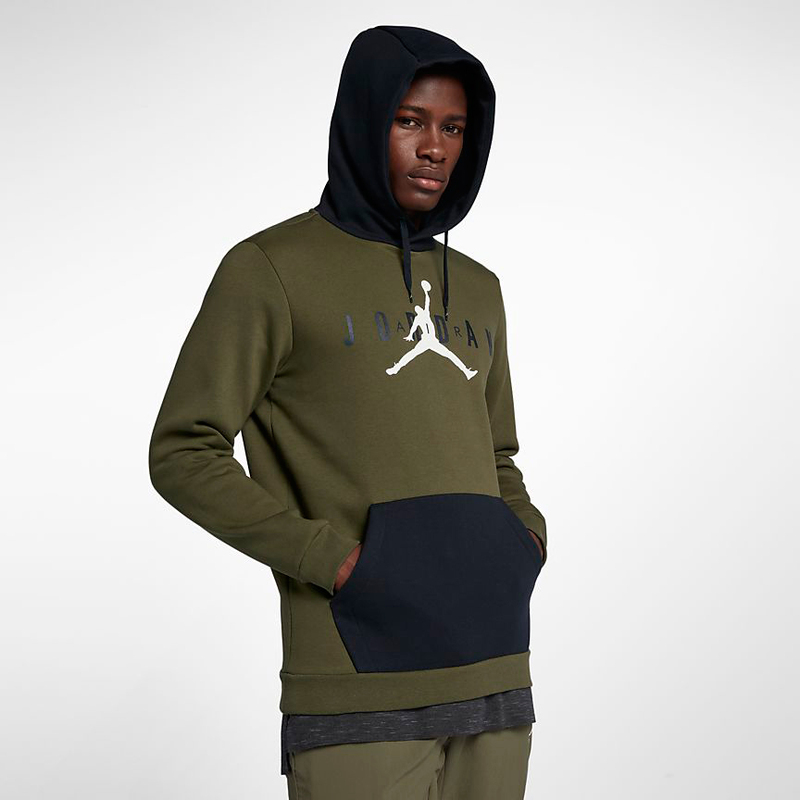 Fusing soft fleece for warmth and comfort with Air Jordan signature style, included in the Jumpman Air apparel collection are pullover and full-zip hoodies to hook with the shoes in olive and cream color schemes to complement the AJ 12’s upper and sole, along with the Jordan Jumpman Air Fleece Pants to finish your fit. 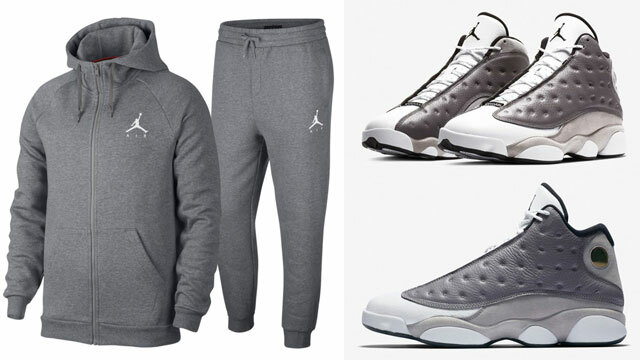 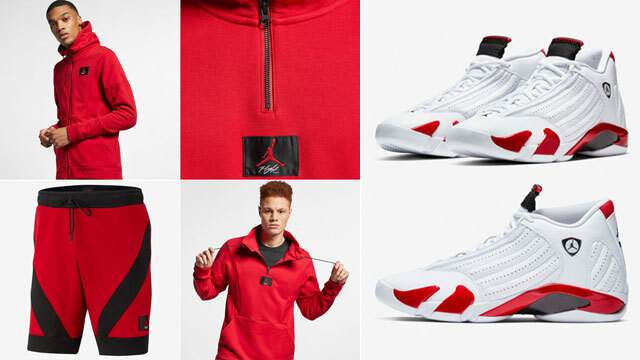 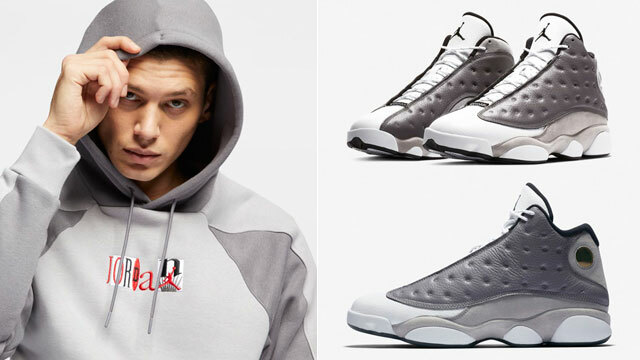 You can shop the Air Jordan 12 Chris Paul shoes and Jordan Jumpman Air Fleece Clothing below.